Hey Hey Diva friends! Thanks for stopping by. This page is full of products I LOVE and USE!!! I would never put anything on this page that I don't personally vouch for so you can scroll through and shop safely knowing that you are only buying the best brands and the highest quality products! I am an affiliate for some of these brands which just means I've partnered with them and get a small kickback for recommending their product and spreading the word. ENJOY SHOPPING! My Metabolic Meals - Fresh, GF meals delivered to your doorstep. My family and I have been LOVING these in our current busy season!!!! use code DIVA20 for $20 off your first order! Daily Superfoods shake - My favorite is Vegan Chocolate!!! Never get sick again! 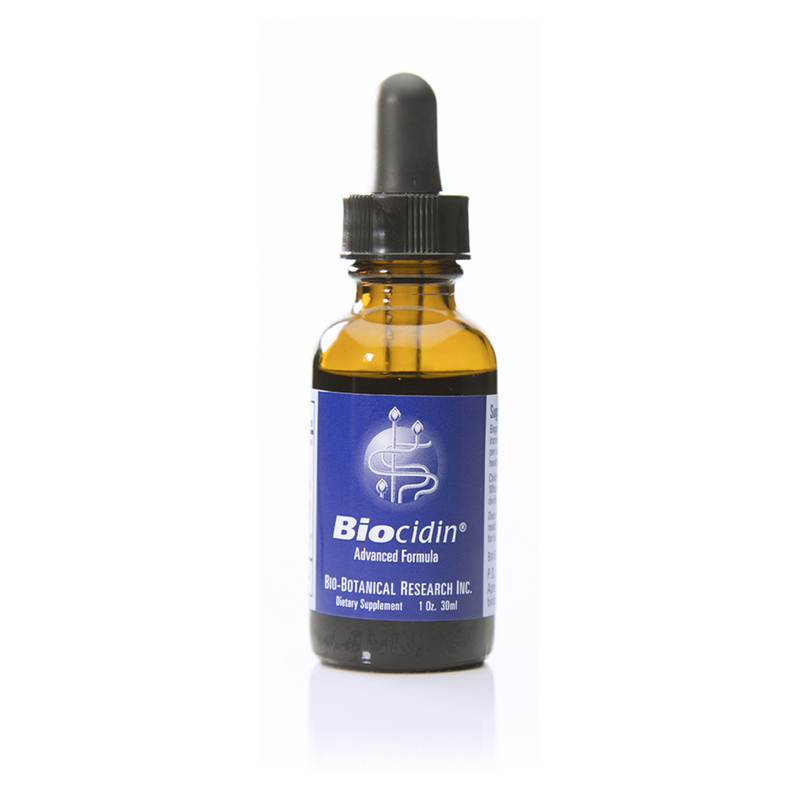 Biocidin is may FAVORITE antimicrobial, antiviral, antibacterial super supplement that I keep in hand at all times. Perfect for traveling - ask me about dosing recommendations! This collagen is great because it contains types I, II, III, V and X collagen which is great for your hair, skin, nails and joints! 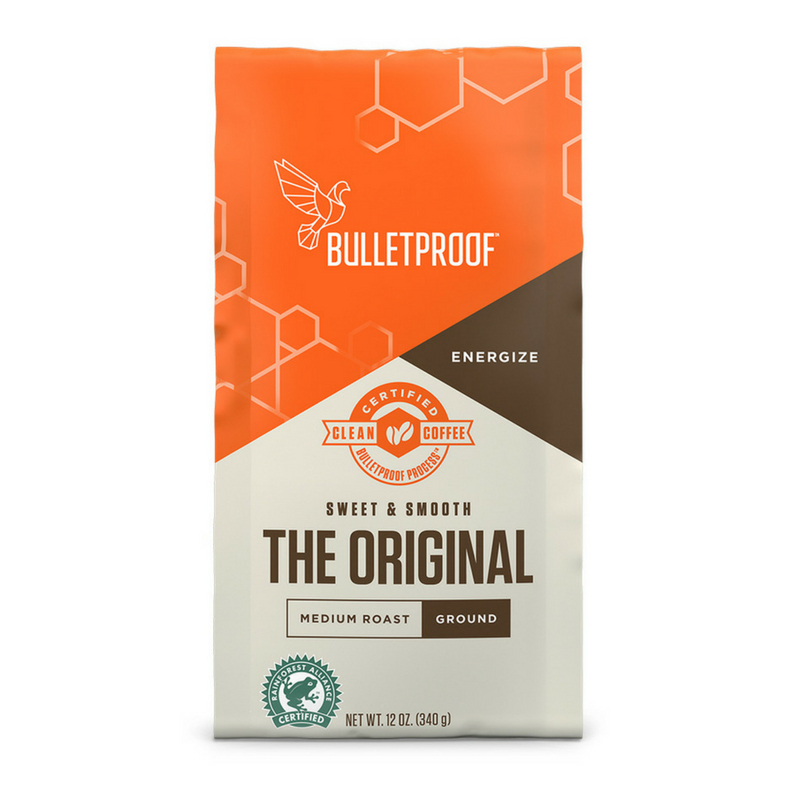 Go beyond organic and get Bulletproof coffee! Tested to make sure there is NO MOLD present! I LOVE foursigmatic and you've probably seen me talk about my "mushroom coffee" a lot!!! Less acidic, less caffeine, MORE benefits from the mushrooms!! GUYS - I'm SUPER picky about my shampoo. Like - super picky. This is the BEST STUFF EVER!!!! 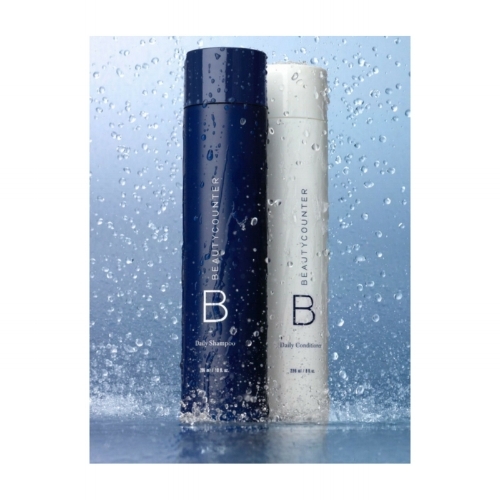 I use THIS combo - daily shampoo and daily conditioner well.....DAILY! 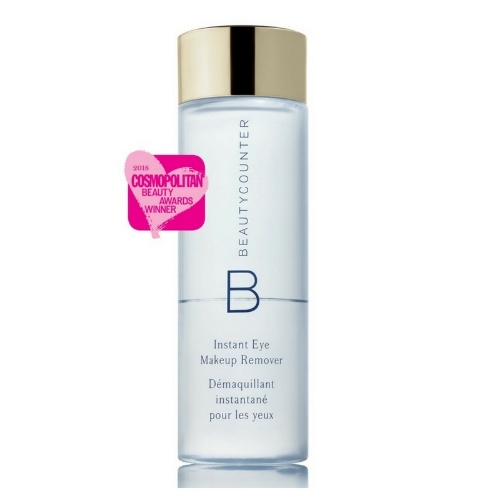 There is makeup "remover" and then there is MAKEUP REMOVER. Non toxic and super effective. THIS STIFF WORKS. I have thin-ish and FLAT hair. This stuff lets me pretend I have some volume!